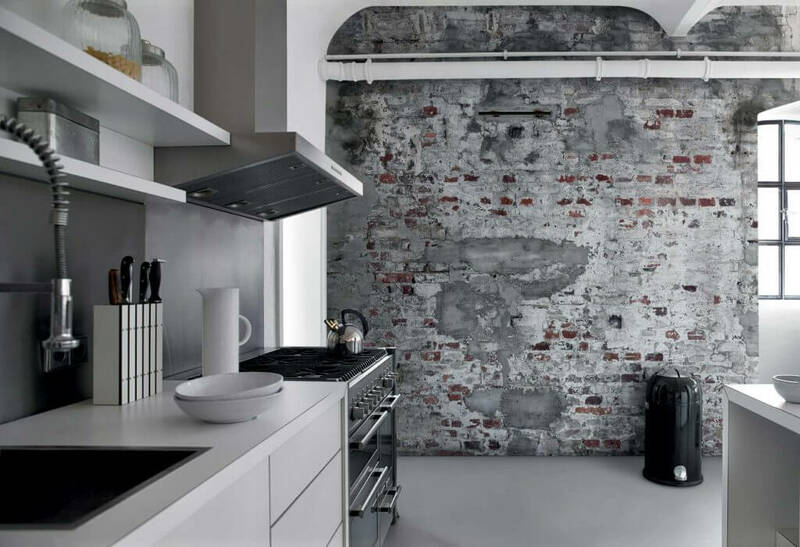 Technical, cool and a little rough around the edges: introduce the industrial look to your home. Do you love an urban aesthetic? Steel, wood, concrete and brick make for the ultimate in chic when paired together. Transform your living space into a cool loft with wallcoverings that feature untreated materials, visible screws and a sturdy look. Opting for an old factory look doesn’t mean relinquishing a feel of cosiness. The cool, elegant style works beautifully with any living space. The easygoing, natural feel is accentuated by the combination of metal and wood. Are you a fan of edges and corners? Then these are the wallcoverings for you. The Young Artists collection features a brightly coloured portfolio of modern wall designs. You’ll also find entrancing surface effects with a unique character of their own. Dilapidated plaster or rusty metal here, angular rocks or flaking paint there: just what you need to make your walls the last word in modern style. Introduce industrial chic to your home in a trice with steel, wood, concrete and brick designs. Old-style planks, rough concrete and rusty metal bring a touch of workshop style to your interior. Shades such as antique white, concrete grey, rust red, brown and blue provide the ultimate in chic, with plenty of cosiness to boot. 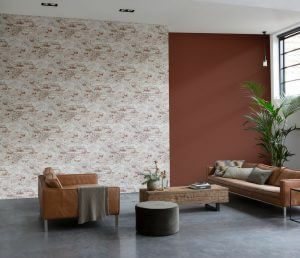 Wallcoverings ooze urban chic and rustic charm, while edges and corners create a cool loft atmosphere.